Sami Tipi introduces this NEW tipi wedding site in Derbyshire, Cuttle Brook at Swarkestone. 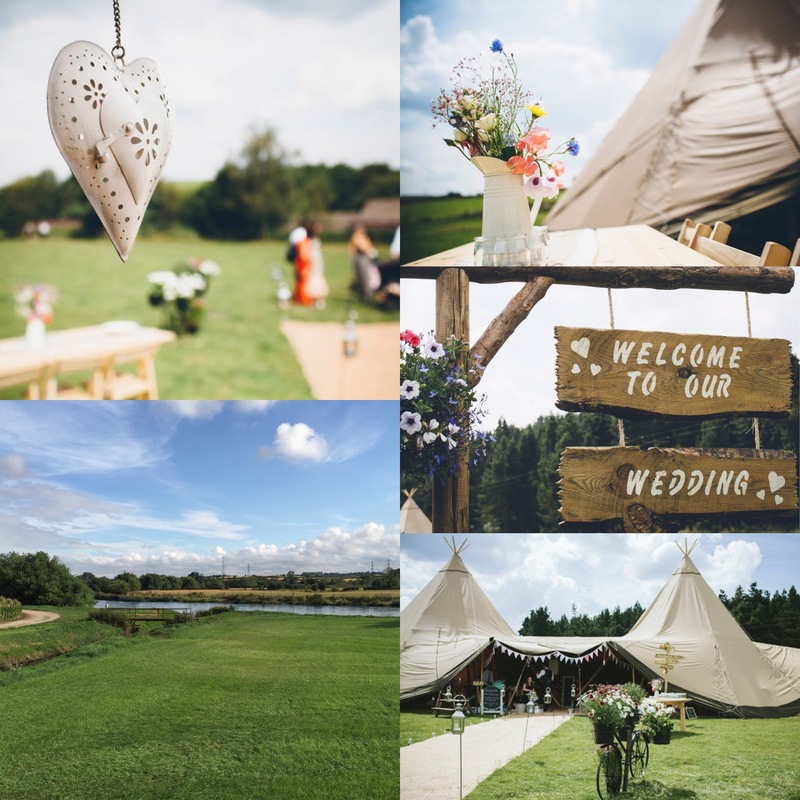 This picturesque venue offers the perfect backdrop for a Sami Tipi wedding with it’s waterfront position and panoramic views over the Derbyshire countryside. The open weekend will provide you with the perfect opportunity to see two of their stunning giant hat tipis styled by Tickety Boo Events. The event will provide you with all of the wedding inspiration you need for your big day and is supported by talented wedding suppliers including, Yummy Little Cakes, Yvonne Lishman Photography, Jo Beth Floral Design, stationery by Best Day Ever, food samples from Thomas the Caterer, live music from Michael Mulholland Acoustic and many more.